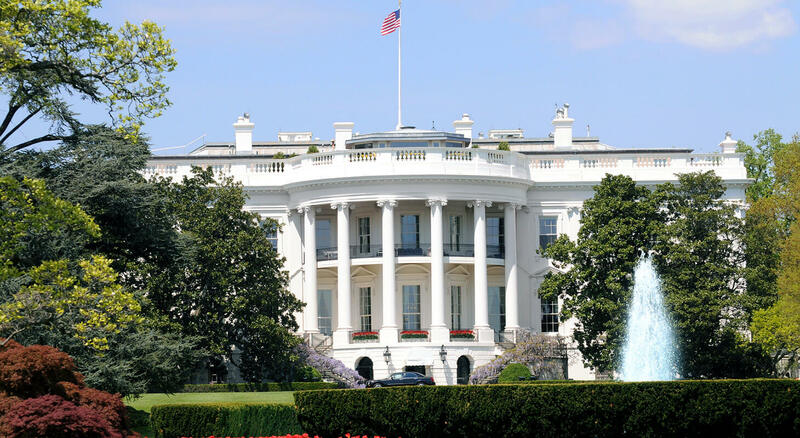 The American Guest House is very close to some of the biggest conference Hotels of Washington DC. 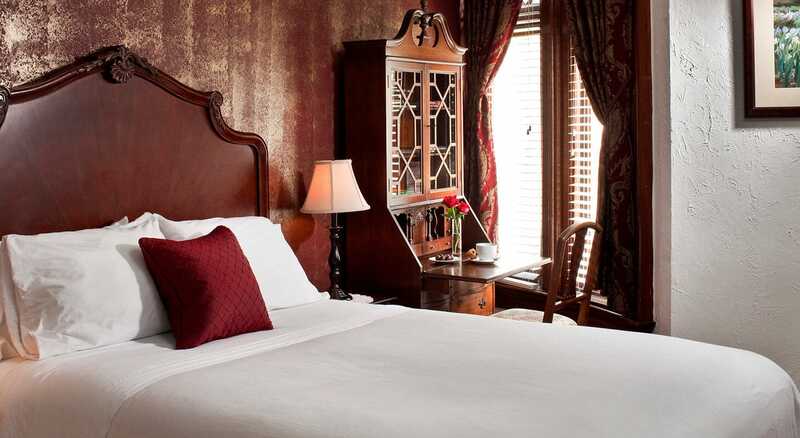 In fact the Bed and Breakfast is located in the wonderful northwest area of Washington DC, within 10 minutes walk toDuPont Circle metro, the AGH is just cross the street from the Washington Hilton on Connecticut Ave. Also just minutes away from the Guest House, you can find the Wardman Park Marriott, and the Omni Shoreham Hotel (10 to 15 minutes walk). 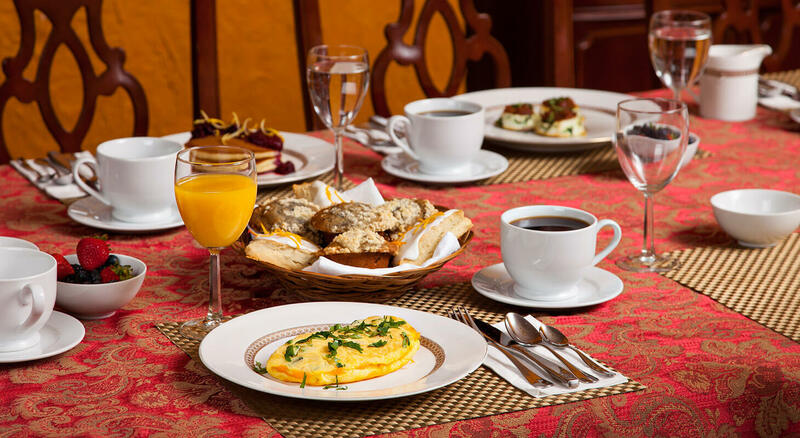 Note that the Guest House has very competitive prices, even lower than those conference hotel with included in the price a free WIFI connection and an amazing full breakfast!  Please feel free to check our conference calendar which informs you of all the major conference around the American Guest House Bed and Breakfast.